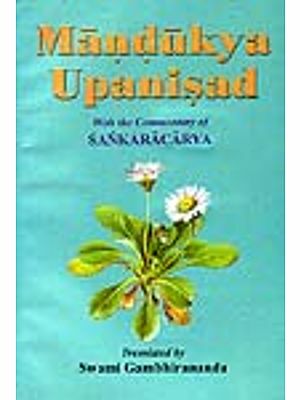 The Mandukya Upanishad is one among the ten Principal Upanishads. 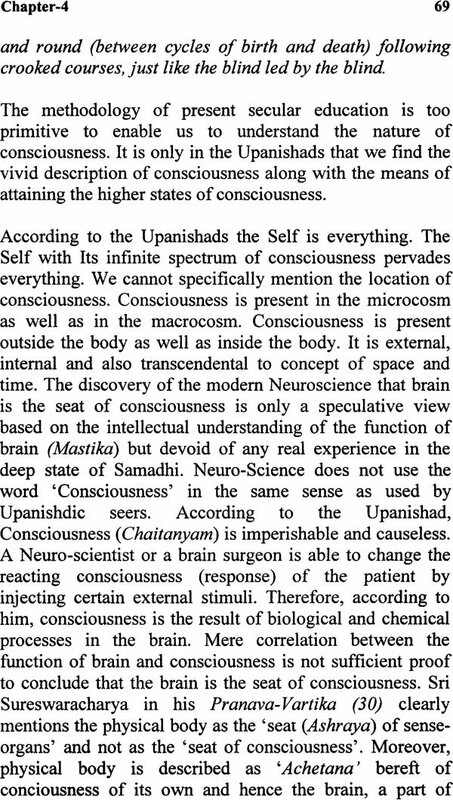 This Upanishad imparts the knowledge of the Self by delineating the four state of consciousness, viz., Vaisvanara, Taijasa, Prajna, and Turiya. The Self identical with the fourth state of consciousness (Turiya). 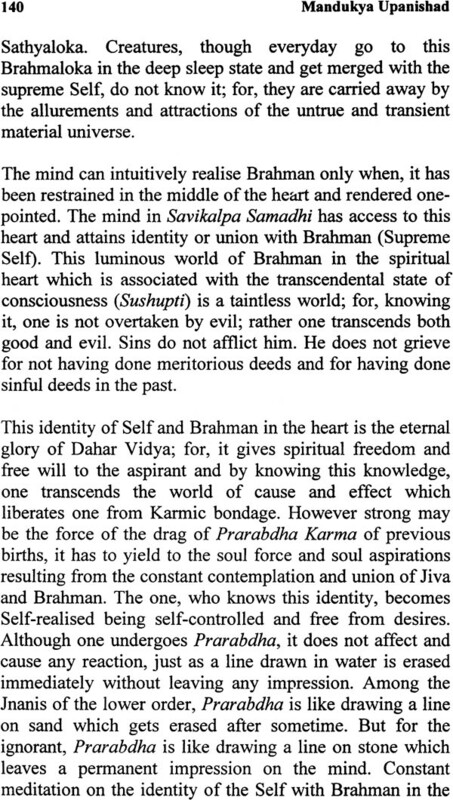 This Upanished recommends constant practice of Pranava Upasana for realization of the Self. 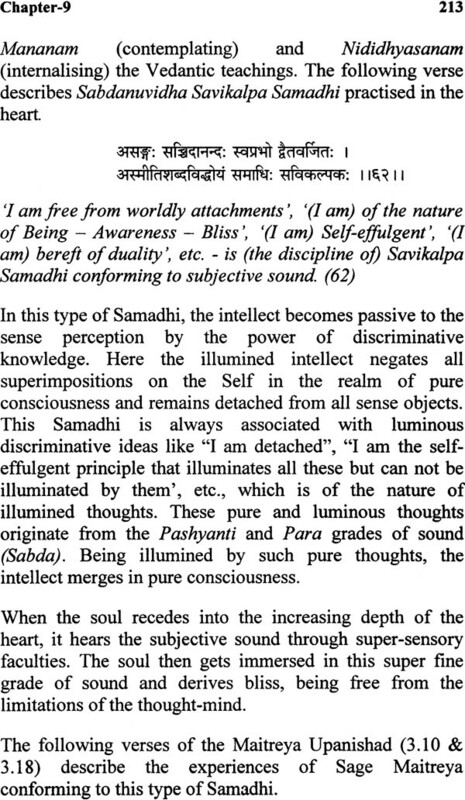 Syllable Aum is to be meditated as identical with the Self. 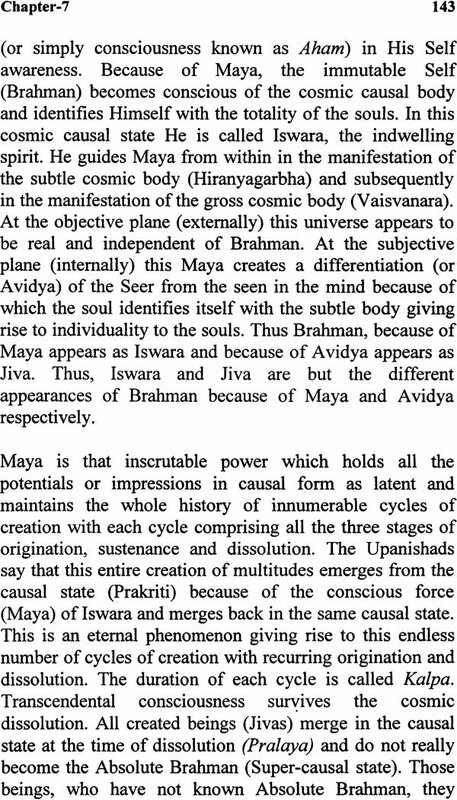 Four letter of Pranava are identical with the four state of consciousness. 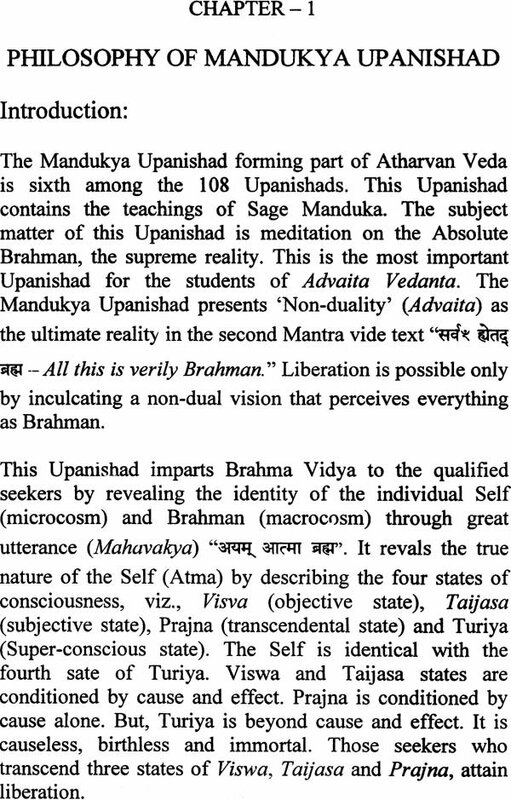 The first letter ‘A’ (Akara) is identical with Vaisvanara, the second letter ‘U’ (Ukara) is identical with Taijasa, the third letter ‘M’ is identical with Prajna and the fourth letter Amatra (soundless) is identical with Turiya. The one, who meditates thus through proper discipline, realizes the two great utterances of this Upanishad, viz., All this is verily Brahman” and This Self is Brahman” According to this Upanishad non-reality. 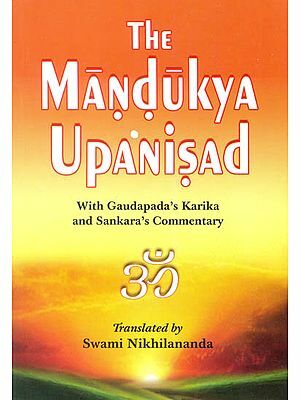 This book presents the philosophy of the Mandukya Upanishad in the context of modern age. 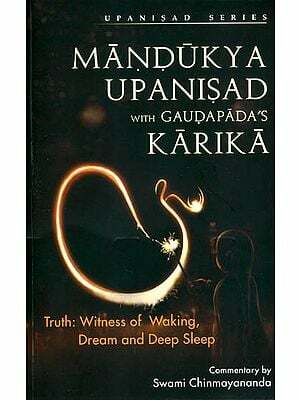 The author has been an ardent student of the Philosophy of Upanishad for over two decades. He is an Engineering Graduate and holds a Masters Degree in Business Administration. Since his childhood, he has had a deep interest in Indian Spirituality. With the grace of this of his Guru, he experienced a state of Samadhi during his College days. Thereafter, having got disillusioned with secular knowledge, he decided to dedicate his life in search of the ultimate Truth. Presently, He is residing at the Ashram in Prasanthi Nilayam, the abode of Bhagawan Sri Sathya Sai Baba. He is leading a body life and rendering services at the Ashram. There are four Vedas, viz., Rig, Yajur, Sams and Athravan. Each Veda his been divided into four parts, The Samhita portion of the Vedas contains of the Vedas contains Mantras addressed to the various deities. The Brahmana portion prescribes procedures for daily rituals and worship. 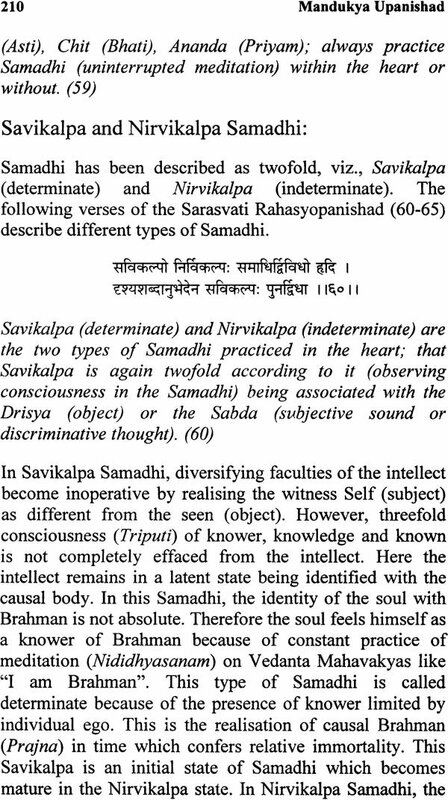 The Aranyaka portion of the Vedas Upanishad imparts the knowledge of the Self. The Vedas have originated from imperishable Brahman. The Karma Kanda (ritualistic portion) of the Vedas enjoins various rituals which contribute for the protection and progress of the world. Hymns contained in this portions of the Vedas reveal the nature of vices and virtues and also their causes and results. This facilitates growth of Dharma and confers prosperity upon all being. Thus Karma Kanda portion of the Vedas aims at Abhyudaya (prosperity). 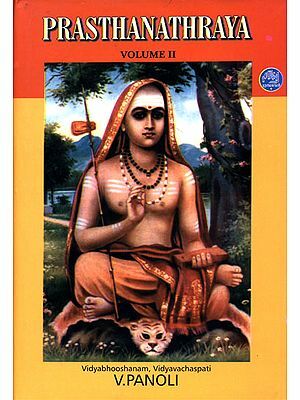 The Jnana Kanda (knowledge portion) of the Vedas reveals that knowledge which helps in attaining liberation from the worldly bondages. Thus, Jnana Kanda of the Vedas aims at Vishreya (liberation). The Vedas reveal the holistic way of life which brings happiness in this worlds as well as happiness in the other world, hereafter. Vedic lore commences with an investigation of the nature or Karma Jinasa. Karma is always associated with three-fold consciousness of Doer, Action and Result of Sction. Every action creates an impression our sub-conscious mind. These impressions remain stored in the Chitta and give rise to either good or bad results at appropriate time. These latter impressions alone bring back the soul into embodied state again the death of the physical body. Thus Karma Jijnasa makes us aware of the inevitable law of Karma and Rebirth. Karma is very essential for the evolution of the soul at the earthly plane. Through Karma (actions) alone mankind can progress and attain perfection. Actions are said to be three fold, viz., physical, verbal and mental. Results of physical and verbal actions are visible in this worlds but the result of mental action is invisible (Adrista). Three types of actions are the sole cause of suffering and happiness of any embodied being in this world. Therefore the next question arises, “What type of actions will lead to happiness in this world and what type of action will lead to happiness in this world and what type of action will bring suffering?” Further “What type actions will lead the soul into heaven and what actions will torment it in hell?” This enquiry and practice of scriptural commands constitute Dharma Jijnasa. Then commences the enquiry into righteousness or Dharma Jijnasa. The Ritualistic portion (Karma Kanda) of the Vedas confers happiness in this world and in the world hereafter. However, it does not bring an end to the cycles of birth and death. It does not bring an end to the cycles of birth and death. It does not confer eternal peace. 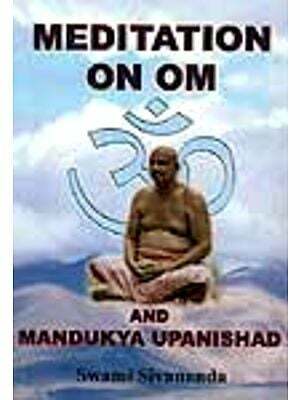 The Mundaka Upanishad (I.ii.10), therefore, cautions against developing too much passion for Vedic Karma. Ignorant people, regarding acts of worship of Brahman (Ista) and humanitarian works of public utility (Purtham) as the highest, do not know any higher good. Having enjoyed their reward in the highest of heaven, gained by good works, they enter again this world or lower one. 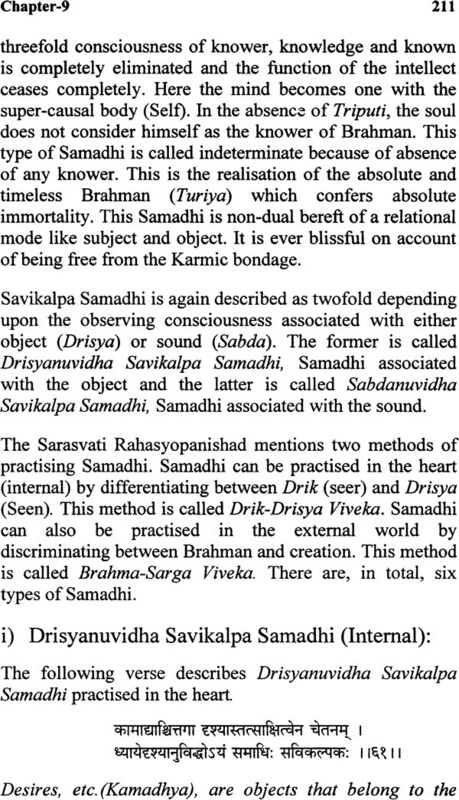 The Vedas delineate Braha Vidya for the seekers of eternal peace. Liberation is attained through knowledge of the Self (or Brahman) alone and not through action. The Shruti also says, “Knowing Him thus (one) becomes immortal even in this body. 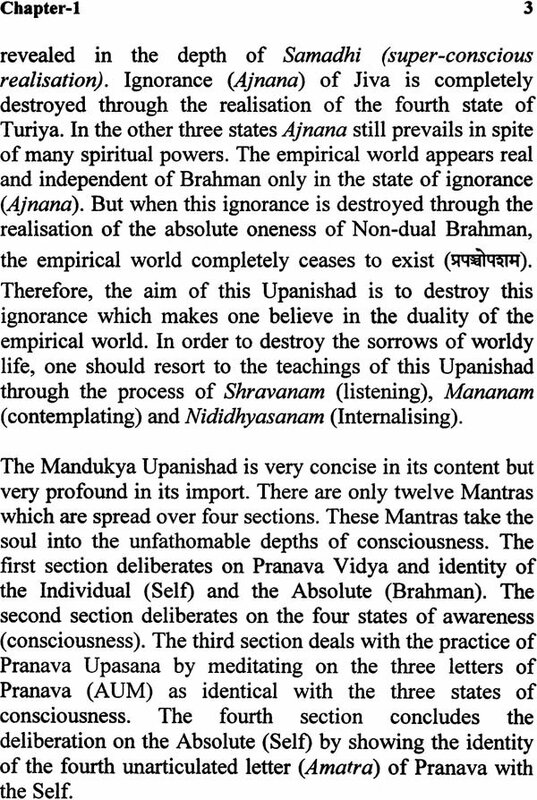 There is no other path.” The Knowledge portion (Jnana Kanda) of the Vedas which deal with Brahma reality after known as Upanishads. 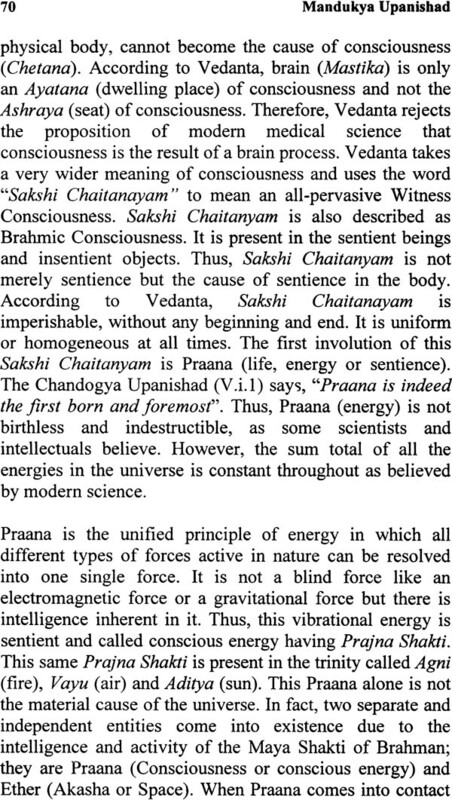 The enquiry of the ultimate reality after knowing the limitations of Karma and Dharma is referred to as Brahma Jijnasa. 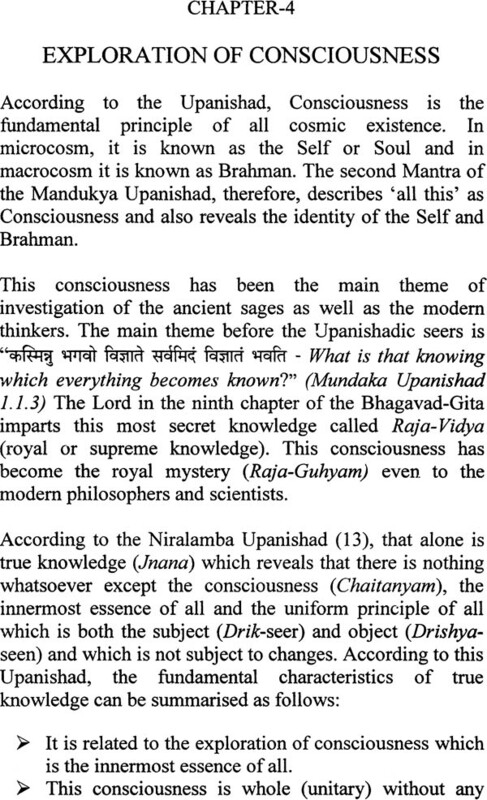 The Upanishads are the culminations of the Vedas and therefore known as Vedanta (end of Veda). 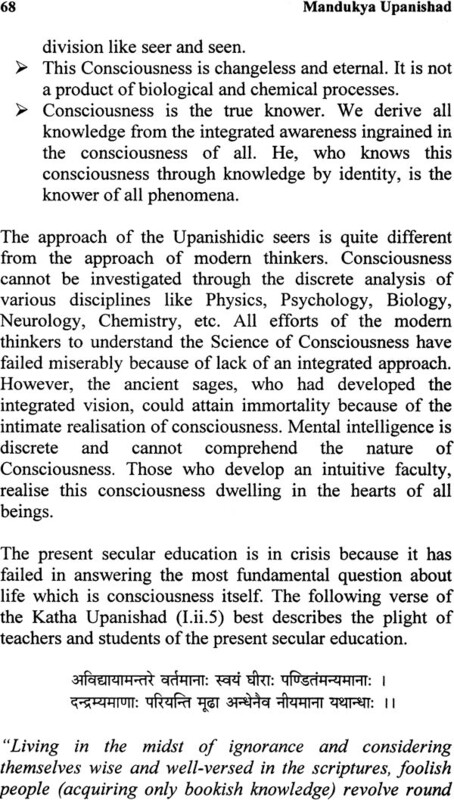 The Upanishads impart the supreme knowledge of the Self to qualified students. Students of the Upanishad must possess the following four essential pre-requisite qualifications. The student of this knowledge must develop a matured state of mind and intellect after discriminating the eternal from the ephemeral. He should be full of dispassion by giving up all desires to enjoy the fruits of actions in this world and the next. Restraining the mind and senses, he should seek only liberation. These qualifications alone make one eligible for Brahma Vidya and not mere performance of Vedic Nitya Karma (obligatory actions). 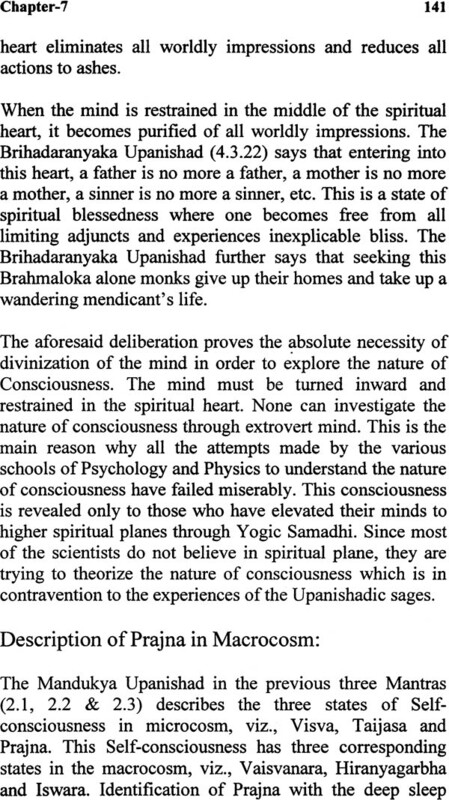 Hence, thereafter begins the quest for Brahma Vidya.